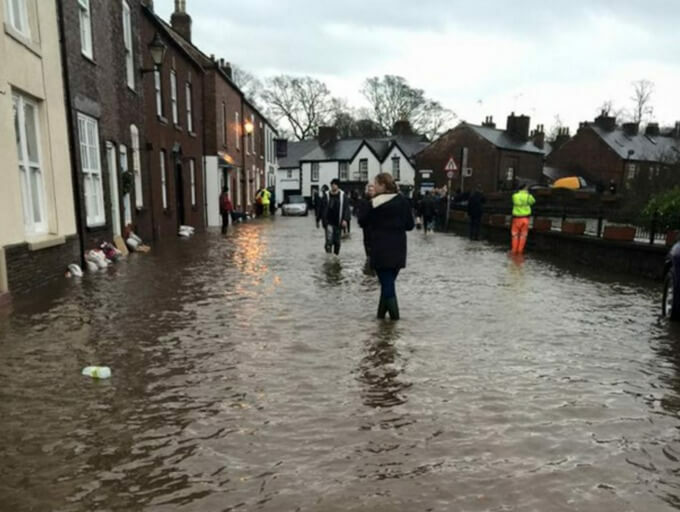 The charming Lancashire village of Croston which lies south of Preston has been flood-hit by not one but two devastating storms recently, namely Storm Eva and Frank. Local business owners and residents have been left to deal with the aftermath of the deluge. 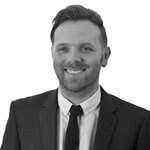 Working from our office in Preston our Project and Development Consultancy team is really pleased to have been instructed to project manage urgent reinstatement and repair works to flood damaged residential and retail properties in Croston.